Home>New Songs>RetcH Songs> RetcH & Dave East Look Over Their Shoulders On "Paranoia"
A collaboration off of RetcH's new "After The Verdict" project. RetcH's new project After The Verdict is his first after beating an armed robbery case, and while the premise is celebratory in a certain sense, there's also a fair amount of lingering uneasiness present, as is evident on "Paranoia," a highlight that features Harlem's Dave East. With RetcH hailing from the nearby New Jersey, there's a New York boom-bap basis at the center of the track, but it's brought into a more tense and unpredictable place with his piercing delivery. Here, he sounds like he's eternally looking over his shoulder, or as he puts it "peaking out the blinds... I gotta be cautious." When East shows up, he's cocky but also guarded. "Xannies kept me afloat," he raps, layering his brags with similar anxiety to his collaborator. As someone who has named not one but two projects after paranoia, this is familiar territory for him. 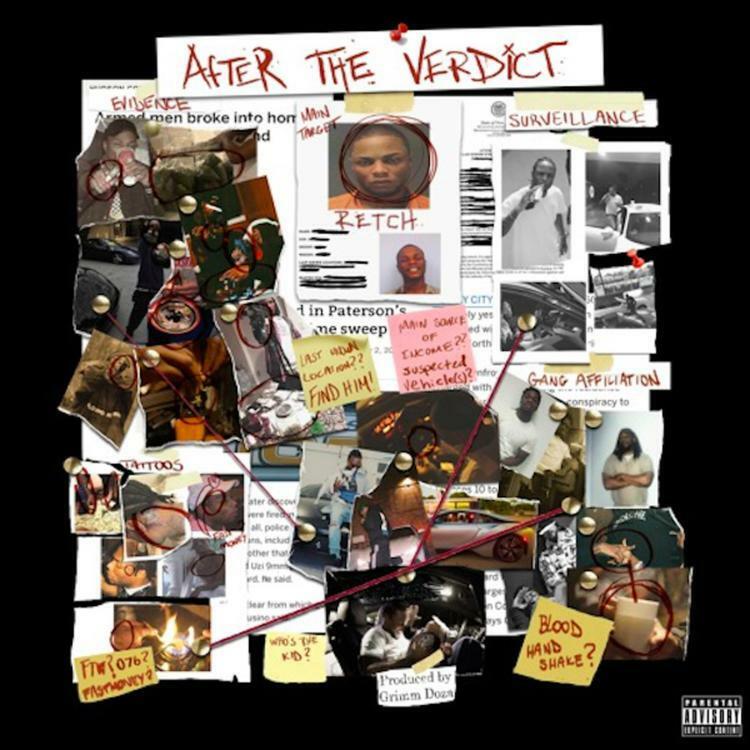 RetcH's After The Verdict project is available to stream on Soundcloud. It features guest appearances from Roc Marciano and Tsu Surf. Listen to it here. SONGS RetcH & Dave East Look Over Their Shoulders On "Paranoia"